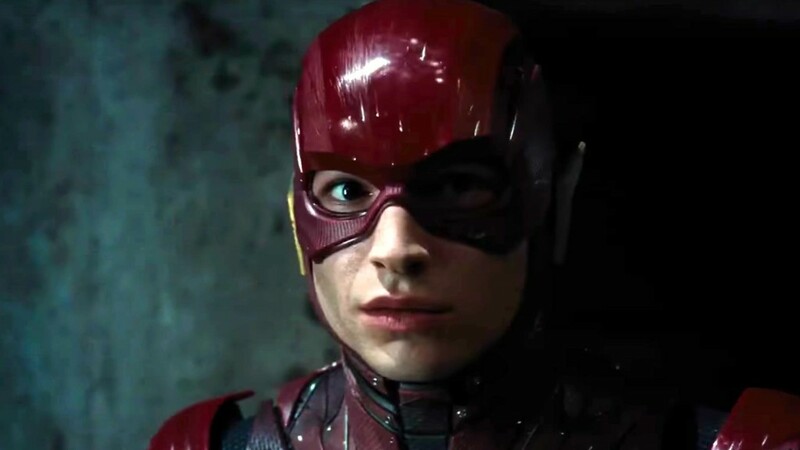 ‘Fantastic Beasts’ Star Ezra Miller to Take on ‘The Flash’ Standalone Script! 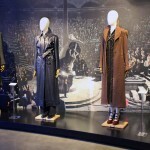 Fantastic Beasts Movie, Miller, Warner Bros.
Ezra Miller has been pretty enthusiastic about The Flash standalone movie since starring as the Scarlet Speedster in Justice League. He’s taken a leaf from J.K. Rowling’s book, and will team up with comic author Grant Morrison, to write a draft script for the movie, alongside continuing his starring role as Credence in the Fantastic Beasts film series, and touring with his band, Sons of an Illustrious Father. The film has seen delays in development so far, with John Francis Faley and Jonathan Goldstein (Spider-Man: Homecoming) leading the project and hoping for a lighter take, Miller is now looking for a ‘darker take’ on the movie in his new deal with Warner Bros, according to Hollywood Reporter, it looks like the movie’s future could have a different future than expected! Miller was due to star in the movie, and his increased investment could see the success of the film skyrocket, or his investment in the movie diminish should his script be rejected. However, given his incredible dedication to serving fans well and knowing his material inside and out (as we know from our talks with him about Potter and Fantastic Beasts! ), the movie appears to be in good hands. However, according to THR, there’s a ticking clock on the project as Ezra’s contract expires in May. Previously, Warner Bros hired Joby Harold to rewrite the script in 2017 (the script was rumoured to have been approved, but that now looks uncertain), and Miller discussed his meeting with Daley and Goldstein at Wizard World Philadelphia last year, and during press for Crimes of Grindelwald, Miller assured that the film would see the light of day. 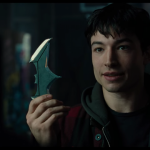 We reported on production delays for the movie back in October, with the film’s release date being pushed back until 2021, but with this new development it appears fans eager to see Barry Allen brought to life once again by Ezra Miller may have to wait just a little while longer. No doubt it’ll be absolutely worth it – we certainly believe in the power of a dedicated fan like Ezra!